Mahwish Hayat Criticize by his Fans on item song. 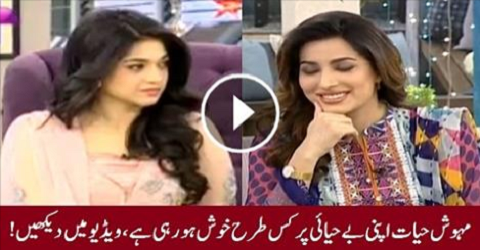 Why Yasra Rizvi Came On Faisal Qureshi’s Morning Show Without Husband ? ?